I’ve been nominated for a Liebster award! It’s like a Grammy or an Oscar, only waaaaayyyy better. The award recognizes new bloggers with a modest following. I was nominated by Roxanne, who writes a lovely design blog called The Honeycomb Home. I am absolutely thrilled to be nominated! And by “thrilled” I mean that I danced around with mad abandon whilst singing “LIEBSTER LIEBSTER LIEBSTER”. Except I had no idea what a Liebster award was. Well I think that’s just süß! – I answer 11 questions proposed by my nominator. – I post the answers on my blog and link back. – I nominate 11 (actually, 10) other bloggers who fit the award description. – They answer the questions and nominate 11 more new blogs. And we all get to meet some great new bloggers! So, without further ado, here are my 11 answers. 1. What would you have named your blog if the domain was available? “Flourish”. Or, if I were being honest, “I Hoard Craft Supplies – Help Me”. 2. What is one lesson you have learned since starting a blog? Readers love content with a personal touch. Even if they never try out a recipe or project, they’ll still love reading about your struggles and triumphs! Oh, and social media is a powerful, yet time-consuming tool. 3. What was the reason behind starting your blog? I love writing, I love Do-It-Yourself projects, and I wanted to share my projects with my friends and family. That it has begun to take off and people other than my friends and family now want to read is marvelous to me! 4. Which of your posts is your favorite and why? I loved writing about our hand-made wedding because it was a great excuse to reminisce and pore over wedding photos again. I had the greatest sense of accomplishment when I published the reveal of my made-over deck chairs. That was a long project but totally worth the end result! Technically, I started F&K in January 2013, but I only posted a few times before losing steam. I re-launched in February 2014 and have been blogging away since. 6. What is a goal you have for your blog? I want to utilize social media more effectively and I want to feature better photography. I’m considering upgrading my camera, but I am also messing around with some editing software. This blog is all about learning new skills, and I love that it is pushing me to be more tech-savvy. 7. What do you do when you’re not blogging? My family is laughing right now. Extrovert. Definitely an extrovert! 9. Cat or dog person? 10. Beer or wine? Both? neither? Wine. I love trying new wines with my husband, Erick. I’m partial to Riesling and Cabernet-Sauvignon, but I don’t discriminate. 11. What is your favorite blog? I (like the rest of the blogosphere) have a total crush on John and Sherry from Young House Love. I’m a HUGE fan of Victoria Elizabeth Barnes’ blog, too. Her sense of humour is spot-on. I think we may have been sisters in a past life or something. 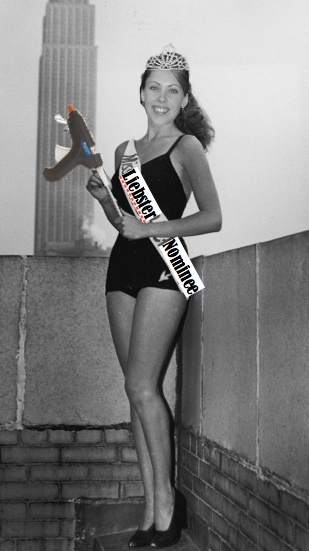 So nominees, it’s your turn! 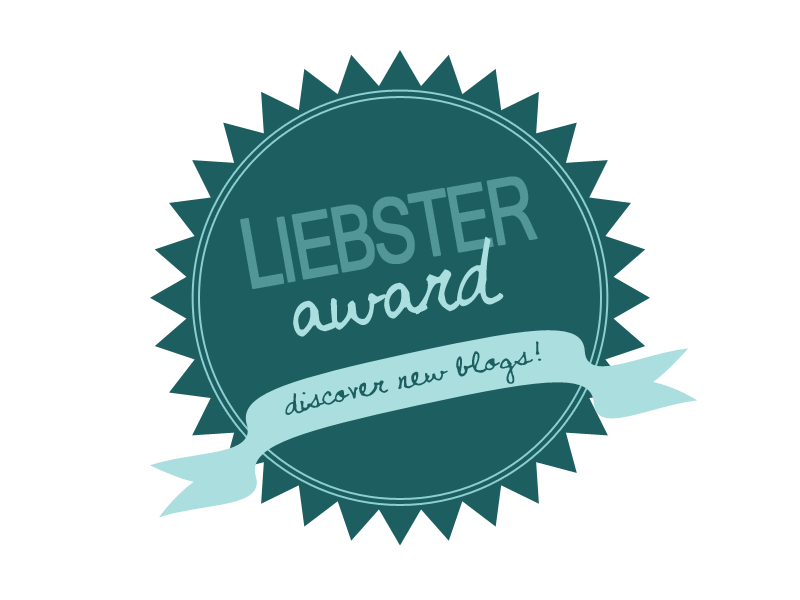 Answer the questions, link back, and nominate 11 more new bloggers for the Liebster! Thanks again to Roxanne at The Honeycomb Home for the nomination. excellent high quality writing, it is uncommon to look a great weblog like this one nowadays.. Thank you for your comment! I’m so glad you’ve been enjoying the blog.